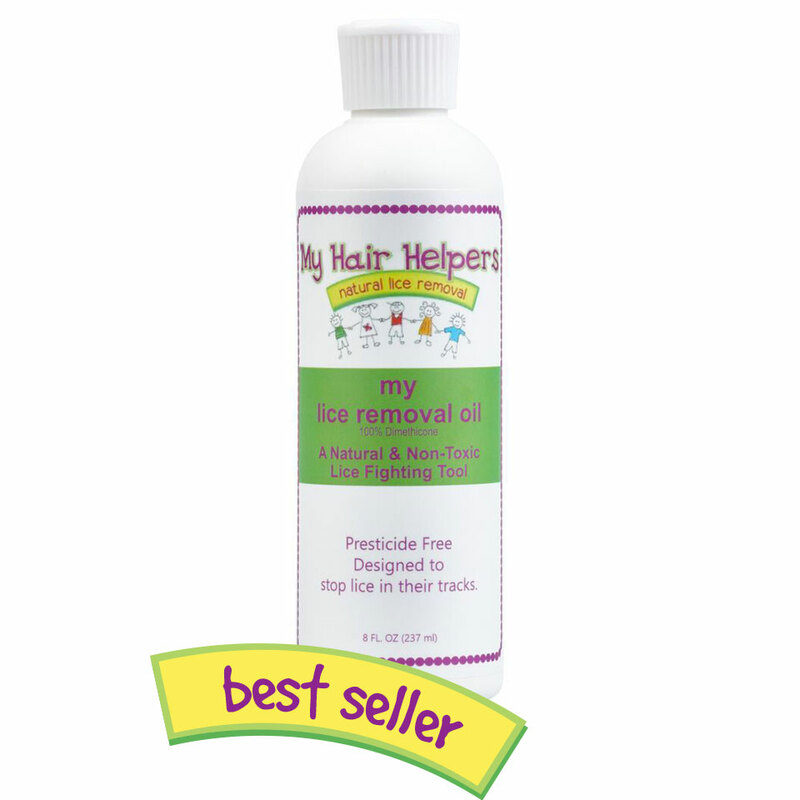 This is a break -through product for lice removal. Stops lice in their tracks! Made from 100% dimethicone the lice are completely suffocated in this thick oil. 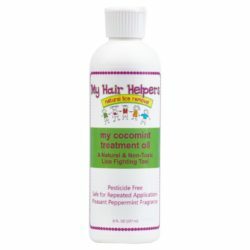 Even the toughest battles with lice are won! Treats 3-4 family members. *This product includes shipping costs. No shipping charges will be applied at checkout. By clicking the PayPal button below, you can pay via PayPal OR by Debit/Credit Card if you don’t have a PayPal account. This is a break -through product for lice removal. 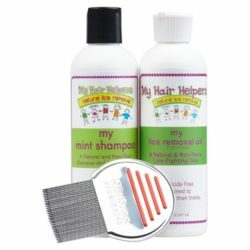 Stops lice in their tracks! Made from 100% dimethicone the lice are completely suffocated in this thick oil. 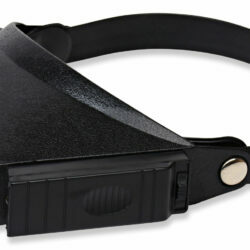 Even the toughest battles with lice are won! Treats 1-2 family members.